Aerial filming for real estate videos. Show the grandeur and scale of a property with Hollywood-grade aerial video. Sometimes, aerial filming is the only way to properly show the grandeur and scale of a property. 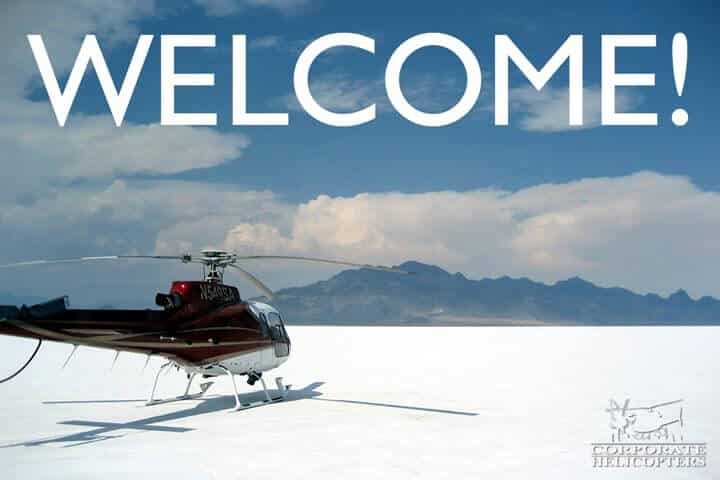 Corporate Helicopters provides Hollywood-grade aerial filming for real estate agents that want their listings to have video with true gravitas. Fly your clients to properties. Have a lot of properties to show? Are some remote? Do your clients have limited time? 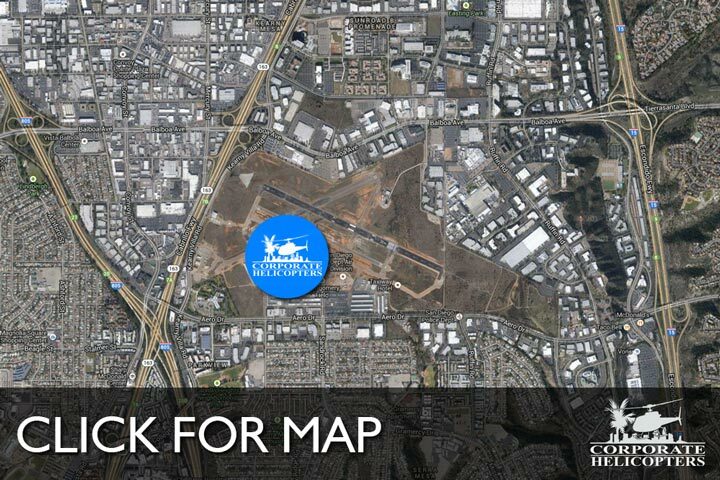 Corporate Helicopters can provide you and your clients with custom aerial tours of homes for sale in San Diego. It’s an ideal way to show property, and it’s sure to impress.